Great for larger areas such as kitchens and bathrooms, the Cosytoes TradeMat+ 2.0m2 electric underfloor heating mat will provide you with luxurious warm floors in no time. 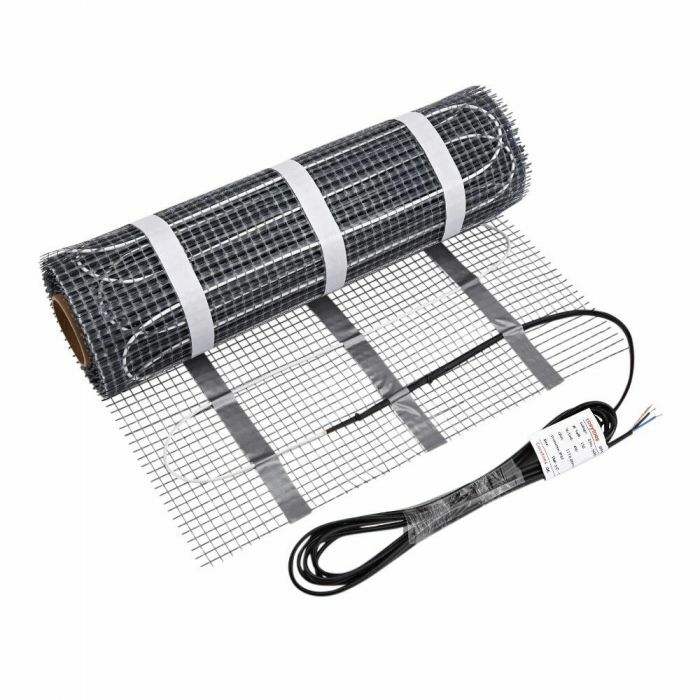 Producing 1023 BTUs per hour, this electric underfloor heating mat is quick and easy to fit. The underside of the mat has a tacky adhesive, which allows you to position and re-position the mat before cutting. There's also three strips of powerful adhesive tape to hold the mat in the final position ready for tiling. The underfloor heating mat gives a pleasant even spread of warmth over the floor surface thanks to the fixed cable space. 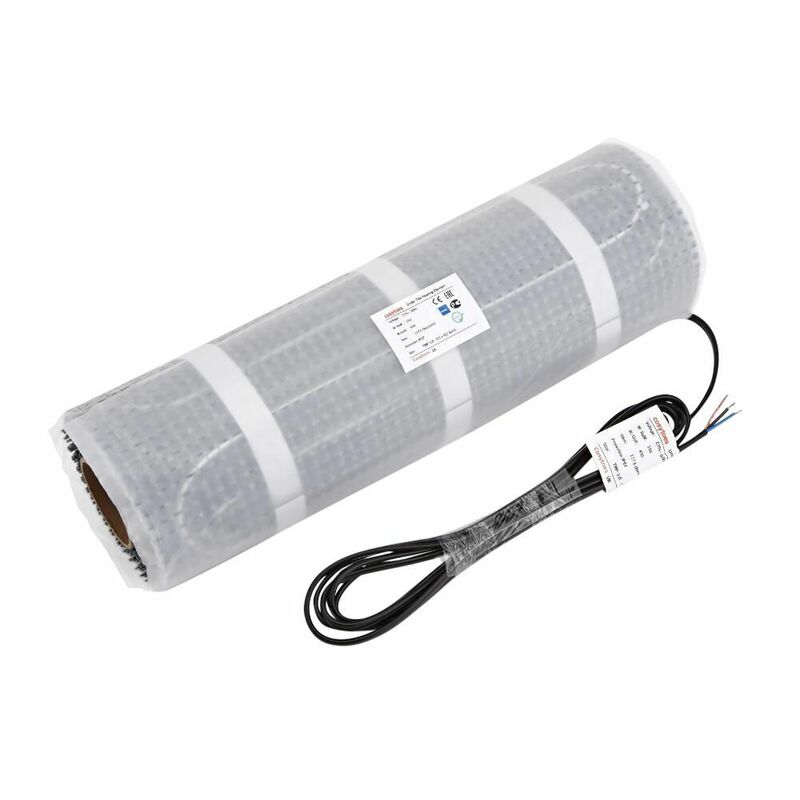 It's also powerful at 150 Watts per square metre.